So after having migrated the bare essentials of MARC records to Dublin Core, in particular for digital resources, it is now seen as a good idea if end-users could browse by broad subject categories. Hang on, wasn’t that what Melvil Dewey thought, too? 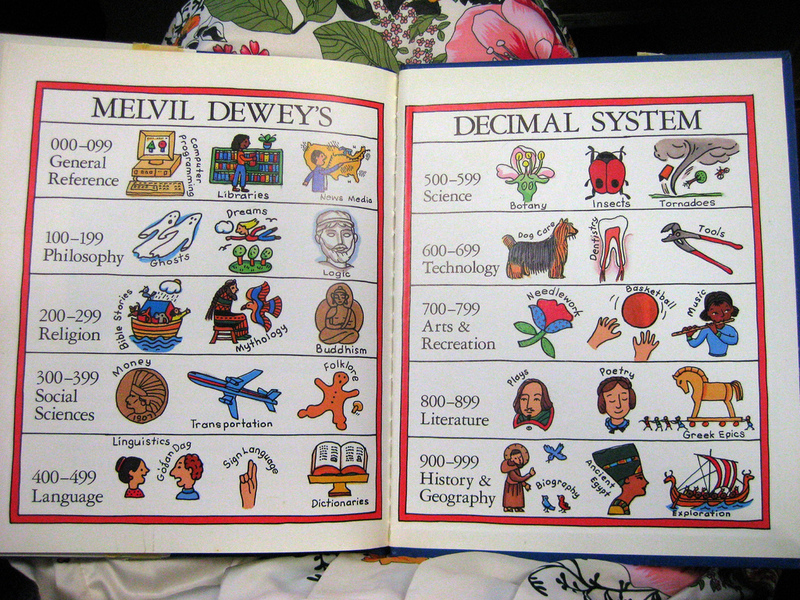 What did we do with all those Dewey numbers? Uh oh . . . . . woops! Wow, I see my metalogger blog still has been getting ‘hits’ all this time. Yesterday I started a new role as a bibliographic consultant with the National Library here in Singapore. And for my first day I chose to visit a hospital where I spent about 6 hours having medical staff torture me with all the best intent of saving three of my fingers from immobilization after a fall back in January. I will wait and see how much I will be able to offer in my new role. The biggest thing on my mind is waiting to see how we can manage a transformation of library data from being, as Karen Coyle says, “on” the web to being “of” the web. Having catalogue records “on the web” is fairly uninteresting for most information seekers. How to effect a transition where the implicit meanings of those records are going to be structured and projected in a way that will enable library resources to be just as much part of the “hits” of any googly gyb search — that’s going to be the interesting challenge.